The Hong Kong Women’s Choir continues to be an organization that embraces all nationalities, all ages, all body types as long as they be female in gender! Currently our members are from Hong Kong, Australia, Austria, Canada, China, Denmark, France, Germany, India, Italy, Japan, Norway, The Philippines, Switzerland, the UK and the United States. In the past, we have also had members from The Bahamas, Brazil, Iceland, Ireland, Korea, Malaysia, New Zealand, Latvia, Lebanon, Mauritius, Mexico, The Netherlands, Russia, Sweden, Singapore, St. Kitts and Nevis, South Africa, Taiwan, Thailand and Vietnam. Ronald Lam is the Music Director of Nova, our accompanied choir. Ronald joined the Hong Kong Women’s Choir in 2001 as Music Director of Nova and Grace Notes, succeeding previous Music Directors Nancy Madrid, Roberta Yule Owen and our first Director Debbie Chavez. He is a graduate of the Hong Kong Academy for Performing Arts. He has been engaged in a number of performances and appeared in many opera productions. 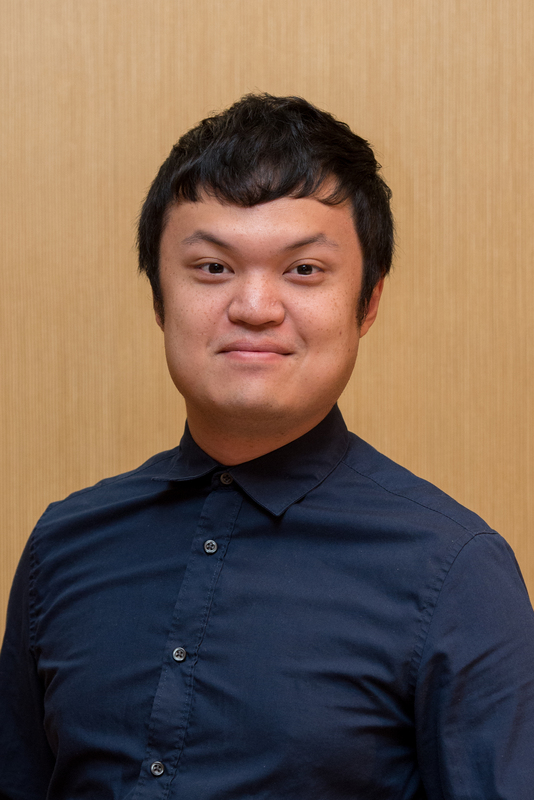 He has served as Assistant Director in the HK Arts Festival, as singing teacher in the HK Youth Arts Festival, and as APA Choirmaster and singing coach in the APA Musical Theatre Department. For the last 10 years, Ronald has conducted the Hong Kong Children’s Choir, Sai Kung Children’s Choir, the YWCA Choir and Children’s Choir. He is also the founding Music Director of CITY KEYS. Colin Touchin is Chief Guest Conductor of the Lufthansa Orchestra in Frankfurt, Guest Conductor of the City Chamber Orchestra of Hong Kong and Tak-Ming Philharmonic Winds, and was recently appointed musical director of Grace Notes. He is a presenter on RTHK, leads workshops in performance, conducting and composition, and is active as a festival adjudicator in the UK, Europe and Asia. He has won international awards with his instrumental and choral ensembles from the University of Warwick: the Chamber Choir appeared on BBC TV and also performed with Kiri Te Kanawa, the Royal Philharmonic Orchestra and the London Mozart Players. Colin conducts and composes for orchestras, bands, choirs and all levels of ensembles; he founded the National Youth Recorder Orchestras, Warwick Orchestral Winds and Spires Philharmonic Chorus, Orchestra and Youth Orchestra in Coventry. He has served as Chairman of the British Association of Symphonic Bands and Wind Ensembles (BASBWE), Vice-Chairman of the British and International Federation of Festivals and held positions of Composer-in-Residence and Conductor with various UK schools and youth ensembles. He studied clarinet and recorder (Performer’s Diploma at age 16) and earned an Oxford University music degree. He has inspired and conducted orchestras, bands and choirs internationally (National Youth Wind Orchestras of Great Britain, Hong Kong, Wales, Luxembourg) and for 9 years at Dartington International Summer School. Stanley Tong joined the Hong Kong Women’s Choir as accompanist in September 2010. Stanley is an accomplished pianist with more than 10 years of experience playing for church services and with choir groups. He is currently a piano teacher and he also plays keyboard in various bands. He is also the accompanist for the Hong Kong Police Choir and The Hong Kong Japanese Choir.